FormaLog is available in French and English. Edvision - Edvision the Education Center Management System. Everything you will ever need to run an education center at your fingertips. Edvision makes you look good! Save time, Reduce Staff Costs, Increase Revenue, Enhance Information, Improve Professionalism. WABBIMS Workout Journal - An advanced Workout & Fitness Journal as well as a complete Data Management System to store and organize all of your essential diet, fitness, and training information. 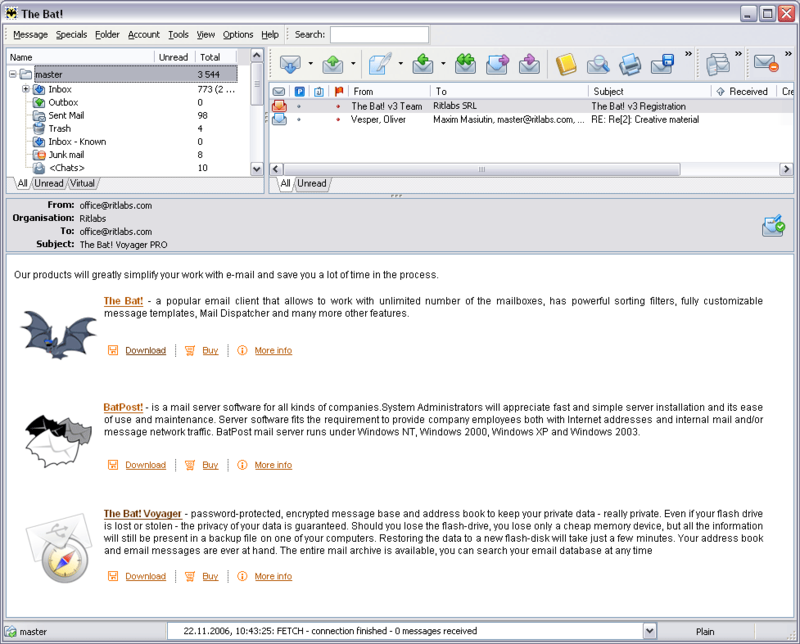 QuickPersonnel - Quick Personnel is a fast and efficient way to store HR information for your employees and personnel. Create multiple Companies, track Holidays, Absenteeism(Lateness and Illness), Training, Discipline, Correspondence, print reports and much more. Checkout Professional POS Point of Sale Software - Checkout Professional is a Cash Register, Inventory Control, and Complete Retail Management System. Your new system will be comprised of high performance software designed from the ground up to run and manage a retail store.